The world's first 3D GPS! 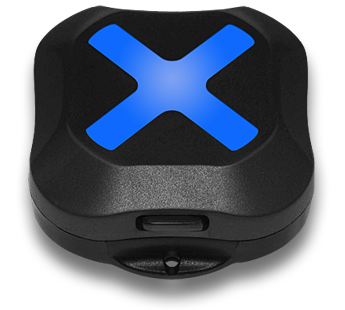 Xensr Air is currently on back order, to receive updates and be the first notified when product is available (and get a discount code!) please enter your email address. Thank you. Designed by riders, the Air is packed with state-of-the art sensors to track every aspect of your session, built tough to survive the gnarliest wipeouts, and all in the compact package that is unnoticeable while you ride, rip, shred, boost, or send it. Xensr is packed with features that makes things easier for you to enjoy the ride. The Air’s adhesive mount ensures a rock solid connection that won’t jar out even when going over the falls and taking a beating at JAWS. The USB dock charges your Air, allows you to download your sesh files straight to your computer, and update the firmware. Sometimes it’s better to be safe than sorry, so we have an extra leash mount just in case the unexpected happens.